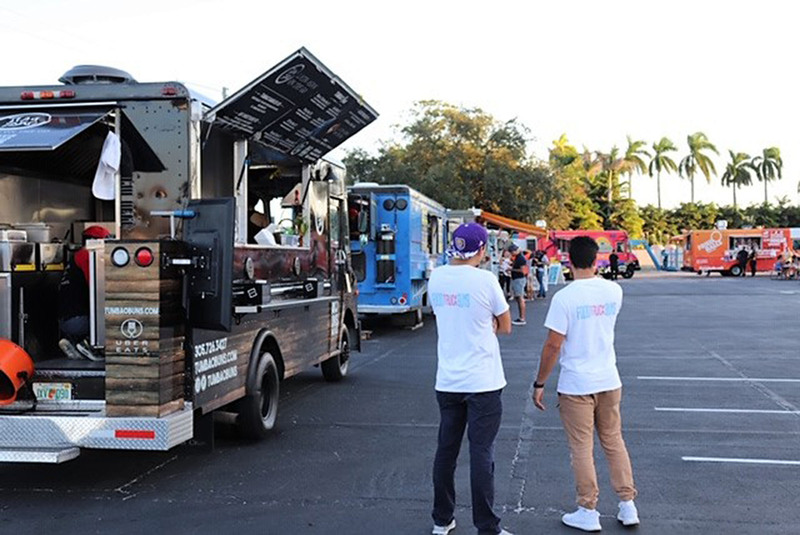 Why the food truck culture needs FTG? Food Trucks here. Food trucks there. Food trucks are everywhere. So many styles and flavors. So many different food cultures. With this many options you may need some help. You may want some background info on some of these new and upcoming trucks or at least a menu to see what they have to offer. Well here is the Food Truck Guys to the rescue. We here at Food Trucks Guys make it our passion to find the newest and latest food trucks on the map. Let me tell you a couple things you can get with the FTG. So some of the questions you may have for a new food truck could be, what food are they serving? Why this particular style? Who are the creators? Well never fear, FTG can have all these questions answered and more with our weekly food truck take overs. Each week we locate a bold new food truck owner trying to make their splash in the food truck nation. We will give you insight on the chefs and their phenomenal creations and how they came up their the style of food and why they choose to share with all of us. As a hungry food truck consumer I personally would like to know what this particular food truck has that many others may not. On the our food truck take overs we get in depth with the chefs master piece. We seek the seasonings they add, the way certain meals are cooked, and of course we sneak a little taste in there just to see how these flavors combine in your mouth to make you do your happy dance. A location will be dropped on where you can find us with these take overs and a menu with a picture of some of the artistry these chefs put together. If you need a food truck to explore, we’ve got your back. At FTG we’re about the people. We love sharing our journey with the people just as much as the chefs love sharing their creations with us. With that being said there are tons of food truck meet ups. Yes, meet ups. Five, ten, fifteen food trucks all in one location for your disposal. You know you can catch us out there enjoying the atmosphere while we indulge in some great eats. We provide times and locations on where these meet ups happen and how to get there. There’s music in the air, lights in the sky, and a delicious meal on your plate. So come on, follow our journey and get out to these amazing trucks. When your get there, tell them the Food Truck Guys sent you.